I am addicted to finger rings. 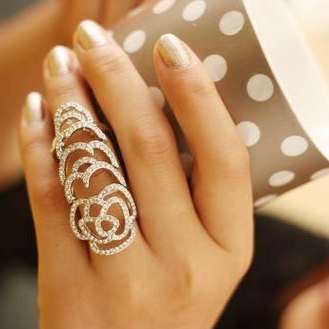 Hand jewelry is my favourite accessory and I love discovering, exploring and shopping new trends for my fingers. Cocktail rings, two finger rings, connected rings, nail rings, knuckle rings midi rings, gota rings, twisted rings, 3 finger rings and the hand harnesses are the raging hot hand accessory trends and I have tried them all. If that doesn't say about my addiction to finger jewelry, what does? I started off my crush for rings years back with simple ones and then went on to go bold and experimental. These days I buy rings in variety of shapes, sizes, colours and designs. It is a lot of fun discovering new trends and now I have so many rings and finger accessories stocked up in my ring box that I cant find enough occasions and events to flaunt them . Two finger rings is how I actually started with the finger ring trend exploring about two years back. These modern rings are worn on two fingers binding them and grabbing eye balls in an instant. Many variations of two fingers rings are available these days. Choose from floral , studded, twisted and more to make a statement. This is the newest ring trend where in two rings on two different fingers are connected by a simple chain. Two rings on the same finger may also be connected by a chain and this is more whacky way to style your finger. I am so looking to try this trend soon. Nail ring : Nail polishes and nail art is just not my thing and that is exactly why nail rings are such a hit with me. A ring which looks like a bejeweled and manicured long nail is my way of decking up my nails when I am in the mood for it. One pair in gold and one in silver is a must have. Go get yours. Three finger ring : Edgier version of the two finger ring , the three finger rings are more dramatic and funky. 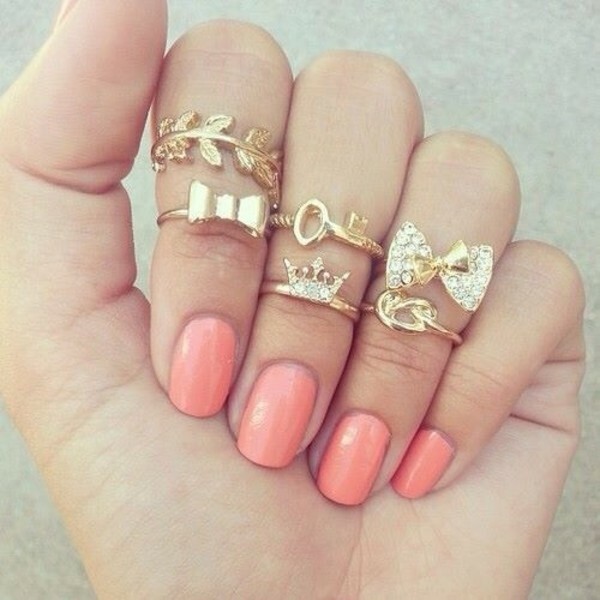 Midi rings : Stacking several rings on finger knuckles is the way to go these days. Go for simple metallic ones if you are new to this trend. Full finger knuckle ring: Rings covering your entire finger are also making an appearance. These rings are high on bling factor and so are best worn with ethnic or party wear. Pearl rings : Classy and elegant pearl rings are my current favourite. Pearls are timeless and if you think they are the best way to deck your ears and neck, the pearl ring trend is for you. Fresh fun take on pearls I already own one pearl ring! Gota ring: Gota patti as an embellishment in traditional wear is my favourite and then I went on to discover gota rings. These Gota rings are playful, fun and traditional. 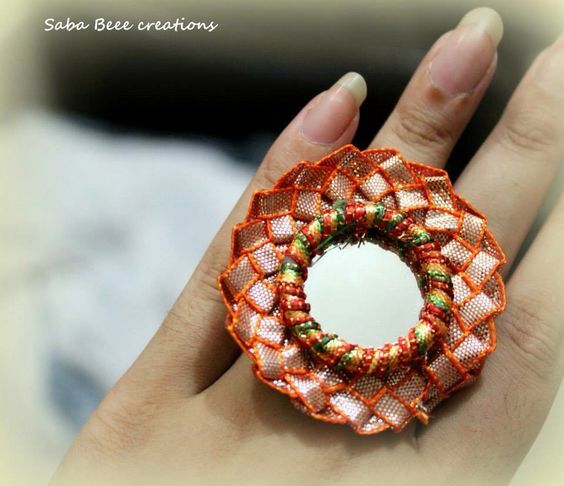 They are perfect to flaunt at a mehendi or haldi. The fusion hath phool of sorts which isn't worn on all five fingers is a popular hand jewelry trend these days. Hand harness comes in a various variations ranging from single finger harness to four finger harnesses. These give you an instant glam and chic vibe. Which of these peppy ways do you like? Don't forget to pamper your fingers with these accessories the next time! 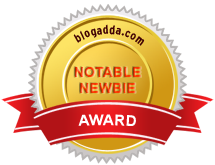 wow these are beautiful.... :D love the post..